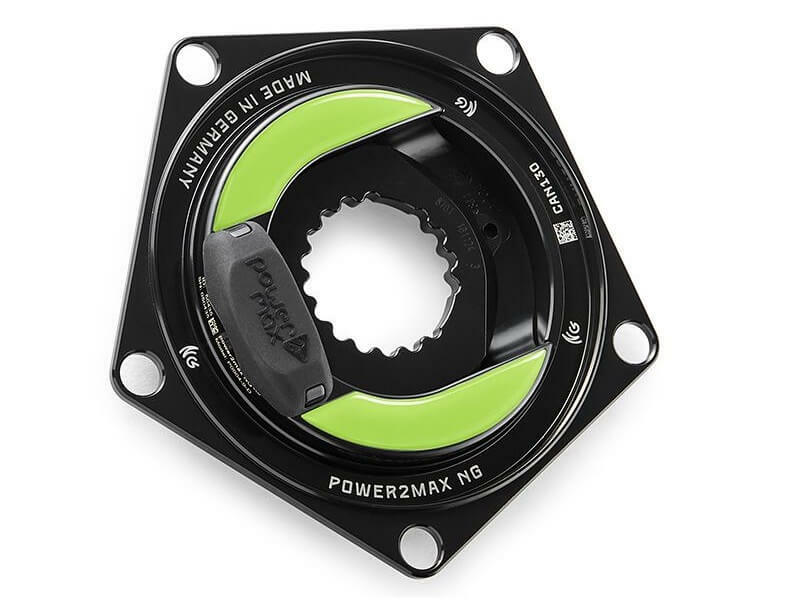 Accurate and affordable power2max NGeco power for your Cannondale crankset! The NGeco is the newest model in the power2max line-up. 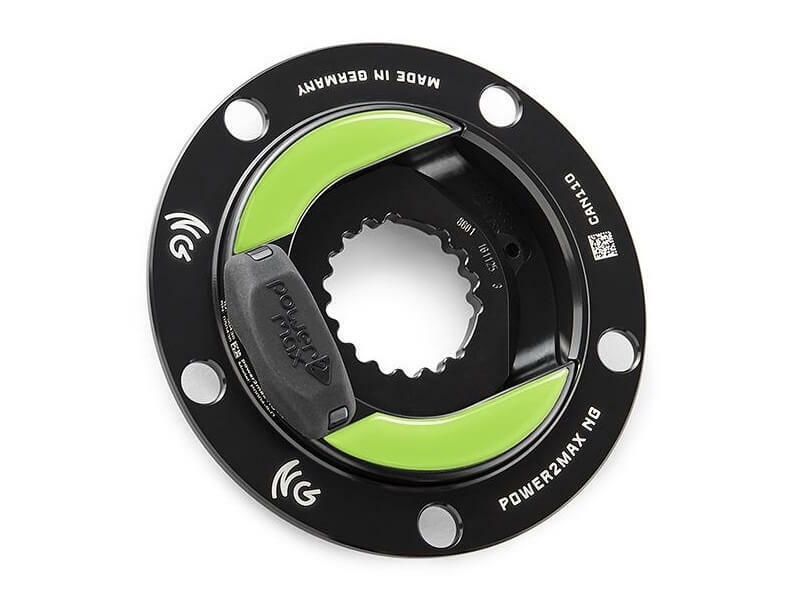 With features such as dual leg power measurement, ANT+/Bluetooth SMART compatibility and left/right power balance, the power2max NGeco Cannondale Road Power Meter comes fully-loaded. In addition, the NGeco is accurate to +/- 2.0% in all environmental conditions and is easy to use with features such as auto-zero and accelerometer-based cadence measurement. In fact, there is no other power meter that provides dual-leg power measurement plus these other features at only $590! BCD: The power2max NGeco Cannondale Road Power Meter is available in either a 110 or 130 BCD in order to fit your choice of chainring sizes. Lock Ring Tool: The Lock Ring Tool for Cannondale is required for installation. We recommend you order it unless you already own one. The power2max NGeco Cannondale Road Power Meter is compatible with all models of Cannondale’s Hollowgram cranks: SI, SISL, and SISL2.